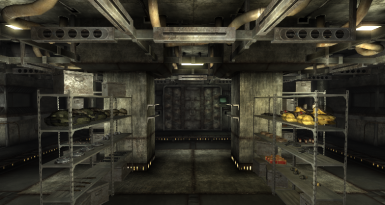 Please request your passport at the Change Office, and have a nice stay in The New World. 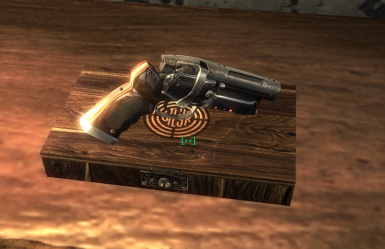 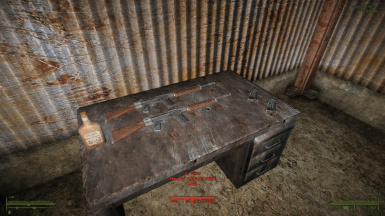 There is a new type of revolver spread over the Wasteland. 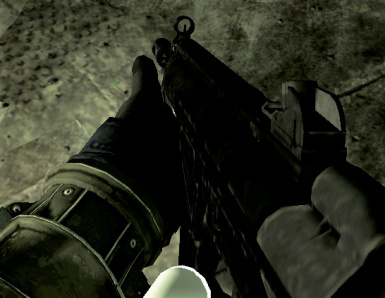 Raiders are starting to get their hands on it. 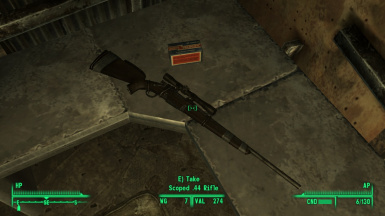 This mod adds the Sharps Rifle to the Capital Wasteland. 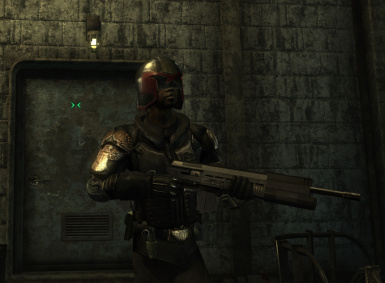 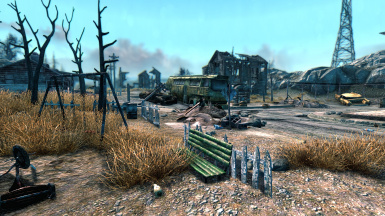 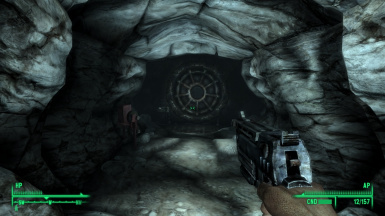 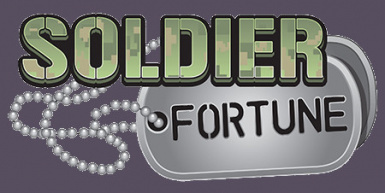 It's a port of a New Vegas mod by user DylanF1 (https://www.nexusmods.com/newvegas/mods/62035). 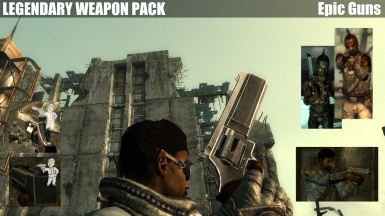 This model is the only decent Sharps you'll find for F3/FNV. 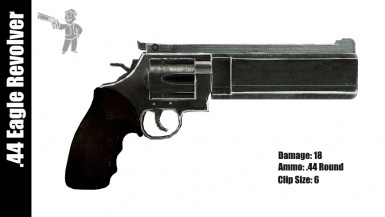 The Gunslinger perk now increases damage by 15%. 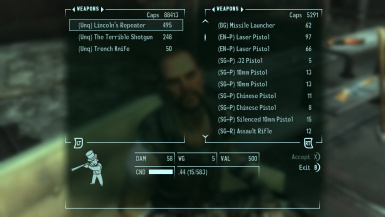 The VATS accuracy increase remains unchanged. 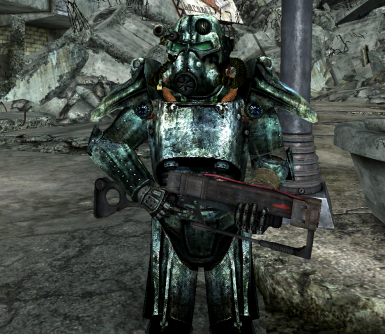 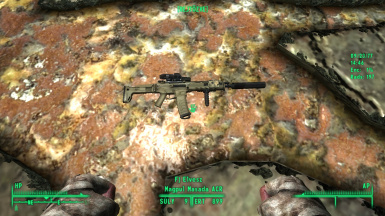 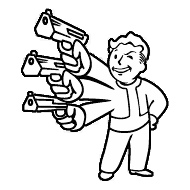 Adds a customisable SMG to Fallout 3. 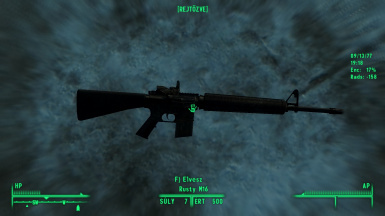 A Heavier Assault Rifle For Fallout 3!